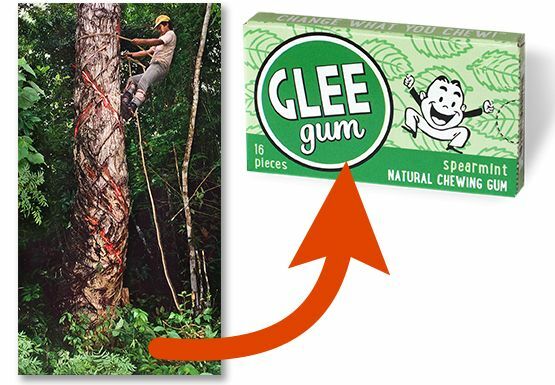 Our mascot takes you on a fun guided tour to see how our gum gets from tree to Glee. Yippee! This is a highlight reel, so not every step is shown – but we hope it will give you a general idea of the process. 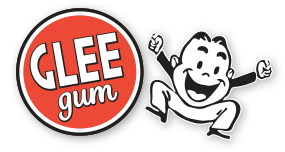 Natural gum-making is an exciting business!